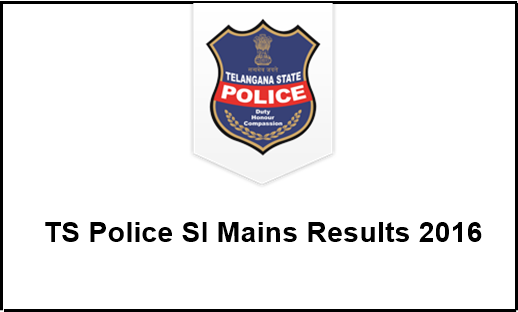 TS Police SI Mains Results 2016 : The Final Written Examination of Arithmetic and Test of Reasoning / Mental Ability for SCT SIs (Civil/etc. )/SCT SIs (Commn./PTO) was held on 19.11.2016 (FN) from 10.00 AM to 1.00 PM and General Studies examination for SCT SIs (Civil/etc.) was held on 19.11.2016 (AN) from 2.30 PM to 5.30 PM. The marks of Final Written Examination (FWE) in the subjects of Arithmetic and Test of Reasoning / Mental Ability and General Studies for the recruitment of SCT SIs (Civil/etc.) and SCT SIs Commn./PTO) in Police Dept. are declared on 15-12-2016. The candidates can download the marks sheet from www.tslprb.in by giving their respective credentials i.e. Hall Ticket number and Registration Number. Sub Inspector of Police (Civil/AR/SARCPL/TSSP/SPF/SFO) FWE Results : Telangana State Level Police Recruitment Board (TSLPRB) has regulated the Police SI Final Written Exam (FWE) in November. The TS SI Examination has been held on 19th, 20th and 27th of November. The examination has been conducted in many examination centres across Telangana state. 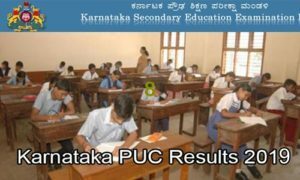 Candidates those who are clearing the SI Preliminary examination have appeared for the mains examination with perfect preparation. Candidates are anticipating checking their results soon to know whether they can be able to cross this level or not. The TS SI FWE Results 2016 are released on TSLPRB official website, tslprb.in. 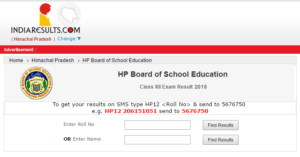 Hence candidates can check their result, marks and cutoff from the same website. Candidates can check more details from the below article. Telangana State Level Police Recruitment Board (TSLPRB) has recently announced the recruitment notification for 539 Sub-Inspector Posts in the state. The vacancies announced were Special Protection Force (SI), Special Police (SI), Sub Inspector (SI- Civil), Fire Station Officer (SFO)-SI and Communications SI. Many of the applicants having the suitable qualification have applied for the TS Police SI Posts. The Telangana Police Department is going to shortlist the candidates with written test, Physical Efficiency Test (PET) and Physical Measurement Test (PMT) rounds. Applicants need to clear the rounds one after one to finally get selected for the posts. As the candidates have already finished the written test round, all are expecting to know their TS SI Exam Results 2016. The Telangana SI Mains Examination Results 2016 are expected to release in 3rd week of December (tentative). After the PET and PMT rounds will takes place. The TSLPRB organization is going to release the TS SI PET / PMT hall tickets soon after the Mains Exam results announced. Hence all the applicants can check the TSLPRB official page on regular basis to know the updates from the TSLPRB board. 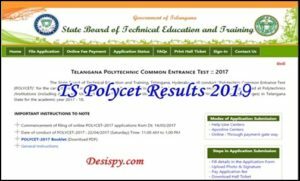 The Telangana Police Department is going to release the TS SI Mains Examination Cutoff Marks and merit list at the time of announcement of results. Candidates can check and download the cutoff marks. The cutoff marks will be mainly determined by the TSLPRB based on the competition and availability of posts. Candidates who ever got the qualifying cutoff marks will be listed under TS SI Mains Merit List 2016. Initially visit the Telangana Police Department Official Website, tslprb.in OR Click on the direct link provided here. 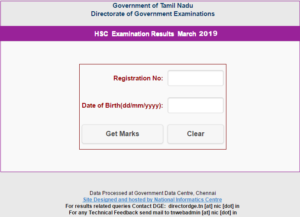 The Telangana Police SI Result will be displayed on screen. in si communication, how many b.tech Electrical Electronics Engineering stundents got attended for physical events and mains exam in telangana state police recruitment? When they will announce the result??? ?do you have any information hrithik garu??? Bc-b girls ki enta cutoff vundachu parthiv garu??? Sir, maa life tho enduku sir ila adukuntaru…. Maa positions lo okkasari mee pillalu vunte ela vuntundooo alochinchandi… Maa families tho kuda adukuntunaru sir… Exam results ivandi ani darna lu chestunte kuda response ledu paiga stundents ni arrest cheistunaru…Idi ekadaina vunda sir??? 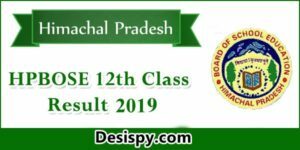 ?dayachesi results announce cheyandi. Papa sravani a vuru manadi? Antha disappoint avutunav? Enni marks manaki?